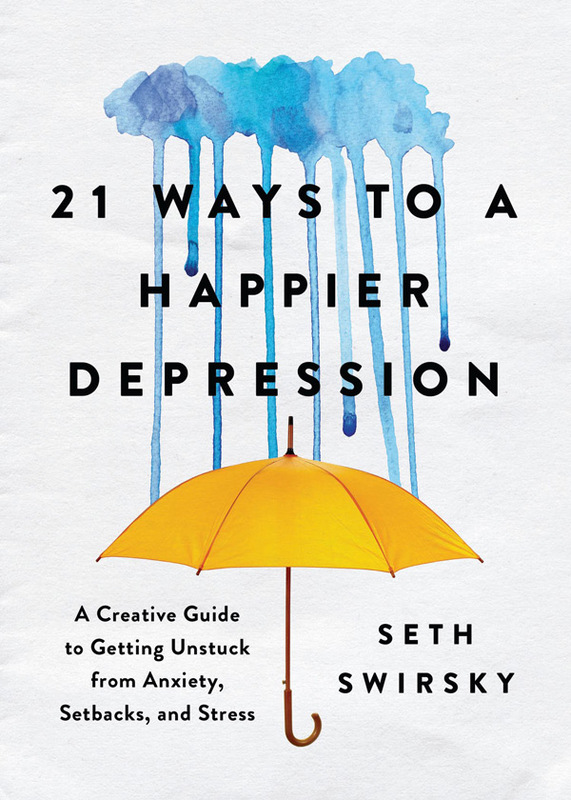 Psychotherapy for Creative People | Seth Swirsky, M.A. Hello and welcome to SethTherapy.com! If you’ve been dealing –- and struggling –- with depression, anxiety, issues of self-worth, problems on the job or in your relationships, I can help you. My approach is simple and straightforward: to look at each issue with you directly, without allowing fear to get in the way. The goal, of course, is to help you get to a better place so you can enjoy your life more. For understandable reasons, many people are either afraid of or skeptical about “therapy.” I get that too, because I used to be one of them. My therapy is not scary. It’s direct, down-to-earth, and absolutely goal-oriented. If I cannot help you significantly within three-to-six months, I will recommend another therapist to you. Please feel free to call, text or e-mail me to schedule a consultation to discuss the changes in your life that we can work on together. For those who don’t live in Los Angeles or whose schedules are too hectic for an office visit, I also do therapy by Skype, Facetime, Google Hangout or any other service. Feeling stressed out? My latest book can help you alleviate your stresses.